Hi, I would like to plan a 50th birthday celebration holiday. My partner has always wanted to go to the west of Canada and perhaps visit Seattle or maybe San Francisco as well. We'd like to be away for about a month as this will be a once in a life time trip, and go in the autumn of 2015. Thank you for your recent enquiry into travelling to Western Canada and the USA next year. Your ideas sound fantastic. Tours to Western Canada generally include the Rockies of Alberta and British Columbia, which are without doubt my favourite places to travel too. The scenery throughout is stunning and diverse, ranging from the mountains of the Rockies to the dense forests and desert lands of British Columbia, and the rugged coastlines in and around Vancouver and Vancouver Island. There is an abundance of wildlife throughout the region, ranging from deer, moose and elk to black and grizzly bears. Not forgetting orcas and humpback whales. You can expect to see all of these during your visit. 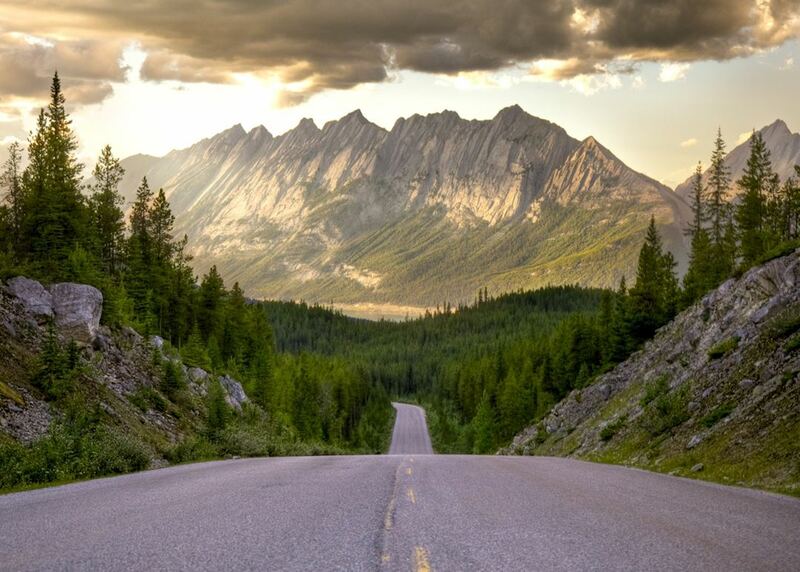 Within the Rockies I would recommend travelling to places such as Banff National Park and Jasper National Park. These national parks are stunning with an abundance of mountains and wildlife. There is also a range of activities to enjoy such as mountain gondola rides, mountain spring waters to swim in, a variety of wildlife tours, kayaking, horse-riding and much more. I would also recommend escaping to places off-the-beaten-track such as Moraine Lake (close to Lake Louise – but not as touristy) and Emerald Lake in Yoho National Park to help provide you with a more intimate experience. There are a variety of transport options available, ranging from hiring your own car to travelling by train on board the Via Rail or Rocky Mountaineer service. The choice of transport depends on what you are looking to get out of your trip and what kind of experience you would like to have. All methods are fantastic but will offer slightly different experiences. I am one of the Canadian specialists, but if you wanted to incorporate time in western USA as well, that is absolutely fine. I can pass your information to one of our US team who can help in planning an itinerary for you. Canada and the USA work very well together so incorporating both into an itinerary can easily be done. If you would like to discuss your ideas further, please feel free to contact me on 01993 838 706.